You can browse our Georgia State of medical specialist by Specialty or do a search for a specific person in the state of Georgia. 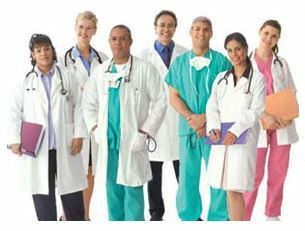 Our doctors search page, for just Georgia State, lets you search by gender, languages spoken, primary specialty, secondary specialty, group practice, acms certification, medical school, their major activity (what they do primarily), and attending hospital. Please contact us using the main menu link if you are a physician in the state of Georgia and want your listing featured or need your information updated.